Magnesium is a basic element of life much like water and air. We need a lot of magnesium, roughly 1000 mgs/day for a healthy active individual to keep up with the demands of the body. Magnesium is to the body like oil is to a car’s engine and if we are deficient problems will arise. Consuming optimal magnesium improves brain health and all aspects of cognition. Chronic stress depletes magnesium and so keeping stress levels under control and increasing your intake of magnesium improves brain health and cognitive processing speed. 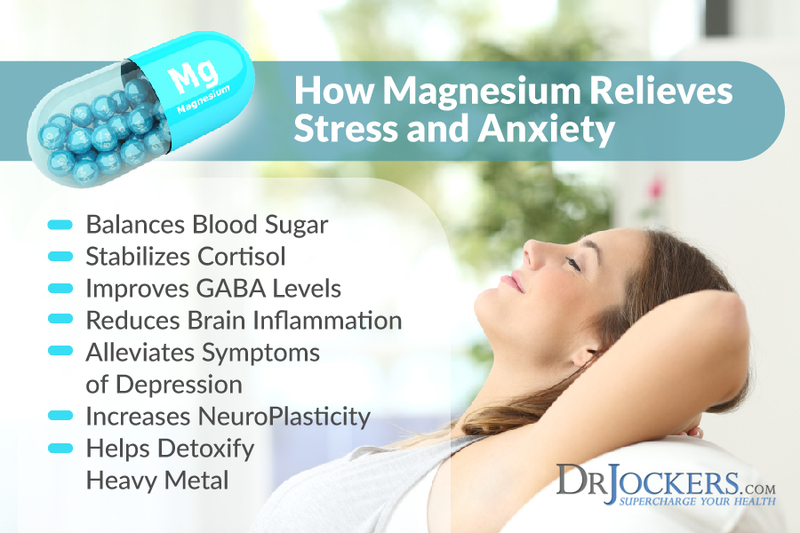 As a result of increased long-term potentiation, resulting from the repetitive stimulation of a nerve, as well as the ability for nerves to transmit signals more effectively, magnesium improves brain health and better enables an individual to improve their ability to learn. Magnesium is a critical component involved in the regulation and maintenance of regulating blood glucose levels. Deficiencies in magnesium impair insulin secretion and the ability of glucose to be transported into cells (7). Poor blood sugar is damaging to the neurological tissue and stabilizing blood sugar is another way magnesium improves brain health. Many studies conducted show that supplementing diet with magnesium via food or oral supplementation improves insulin secretion and response in type-2 diabetic patients (6). It is this increased concentration of glucose in the kidneys that leads to frequent urination and further promotes magnesium deficiency (7). Magnesium is believed to balance blood pressure and improve cardiovascular health. Aside from alleviating symptoms of anxiety, relieving the restriction around blood vessels and regulating a healthy contraction of the heart may lower blood pressure (2, 7). Better blood pressure translates into better circulation which is another way magnesium improves brain health. The gut is called the second brain and improving motility is another way magnesium improves brain health. Alcoholics- Chronic alcohol abuse is likely to cause gastrointestinal problems which further promote the removal of magnesium in urine. 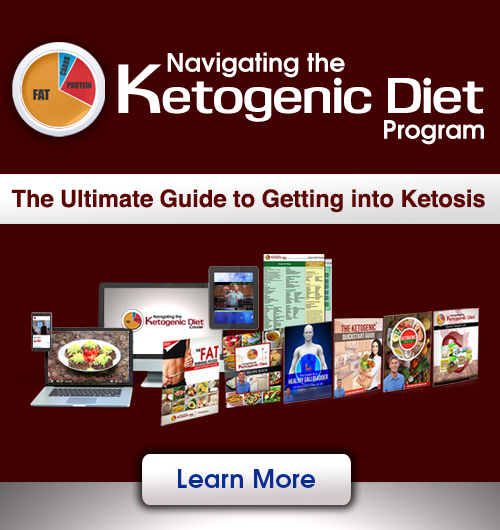 Most magnesium supplements are most efficiently absorbed by the gastrointestinal tract and limited quantities are able to cross the blood brain barrier where it can penetrate into cells. The body filters out up to 90% of magnesium before it reaches the cells of the body where it is needed most (7). The following lists of foods are excellent sources of achieving the recommended dietary dose of magnesium (1, 8). Be sure to purchase organic and non-GMO farmed foods to receive the maximum benefit from these sources. Consuming foods rich in magnesium improves brain health and energy levels. When you are feeling tired, your brain is telling you that it needs rest and fuel. What we do instead is consume caffeine or energy drinks which burn more magnesium. Now you understand how the various ways magnesium improves brain health and can help you live better! Wonderfully documented very comprehensive writing. Thanks Dr. Jockers. You are doing a great thing for those who look after their health. I appreciate this article Dr. Jockers. You are invaluable. Keep up your great work. Thank you for the great article. Lots of wonderful and useful information. I currently use magnesium glycinate or bisglycinate as it does not make me too “loose”. I noticed there was no mention of this form in your article. Is this an OK form of magnesium for me to take? Yes that is a great form Carolle. You can continue to use that. What type of Magnesium should I use? I have inactive lupus, fibromyalgia, OA. I also have MCTD. Will magnesium be good for me, if so what kind? So sorry to hear about your health struggles Kathleen! I would recommend doing the Brain Calm Magnesium (will help the Fibro) I have listed above and also doing Espom Salt Baths for your joints daily! Thank you! Great article. Question: I recently began using MagFocus at bed time (http://scriptessentials.com/shop/mag-focus/) for overall brain function/health, mental clarity and improved sleep. I also sometimes take a capsule at night containing magnesium stearate. Is it redundant to take both — or, conversely, is it a bad idea to take both? Thanks in advance! The MagFocus is very similar to my Brain Calm Magnesium so that should be great. Magnesium stearate containing products do not contain enough magnesium to make an impact. It is just trace amounts. You can certainly take both. Awesome information about magnesium. Can pregnant lady take magnesium? If yes, what form and dose?? Thank you Dr Prakash! Yes, pregnant women can and often times should be taking extra magnesium supplementation. Mag malate, citrate, threonate and glycinate are all good forms for pregnancy. 200-500 mg, 1-2 x daily is great dosage! If they get diarrhea than cut back on the dosage. Thanks for the article. Any suggestion for OCD sufferers? Hey Lola, OCD is commonly associated with low magnesium levels. I would highly recommend the Brain Calm Magnesium product for OCD and have used it successfully with 4 different OCD cases. Take 1-2 scoops in water 3-4x daily for a week while following an anti-inflammatory diet and you will notice a dramatic difference. I have a 15 yr old who had pain from RA. She gets migraines and anxiety and is having an issue with light headed and nausea and sometimes passes out. Her Drs. are of no help since it isn’t a blood sugar issue. Do you think magnesium would help her? I am SO SORRY to hear about your daughter! Yes, I absolutely would start by getting her on a good magnesium. I would recommend the brain calm magnesium I discuss in this article as it has proven ability to cross the blood brain barrier, reduce stress hormone in the neural tissue and restore neurochemical balance in the brain. Have your house tested for mould. I had many of those symptoms when living in a mouldy house. Hi Doctor David, love that I came across this article. I’m always looking into Functional Medicine and ways to help out my wife (33 years old, 2 kids, and we eat all organic diets and non-dairy products due to her sensitivity with her face breaking out from anything dairy) but mostly her migraines. I know Magnesium can help in this regard but which form or type and how much should she take? She’s tried this method in the past when we trialed “Migreleif” supplements but diarrhea was a constant problem so she stopped. How do we alleviate this issue so she can get back on Magnesium? Will Magnesium also help her chronic joint pain in her knees? She tends to get these pains around the springs/summers here in Washington D.C. where we live. Thank you so much! Is Mg citrate good for Ocd ? and what should be the Daily Dose? ? How much absorbable mag do u need to rub on. If I take internally I get loose stool. Should u take both. Blood pressure is a little high. I take bystolic and amlodipine. Is taking internal better for bp or is absorbable ok.
Dr. Jockers, your articals and info graph are very well written, documented and up to date. Thank you so much for all you do to help your readers! Thank you for reading them Carolyn! from you that that is not true? Does magnesium obtained naturally from food (as opposed to supplemental magnesium) pass through the blood brain barrier? Hey Bobbi, it is likely that some amount of dietary magnesium ends up in the brain since it is required for proper ATP function. However, I find that it is very difficult with today’s food supply to consume enough food-based magnesium even to support healthy levels in the body. As for the brain, this is why I highly recommend supplementation, especially with L-threonate. 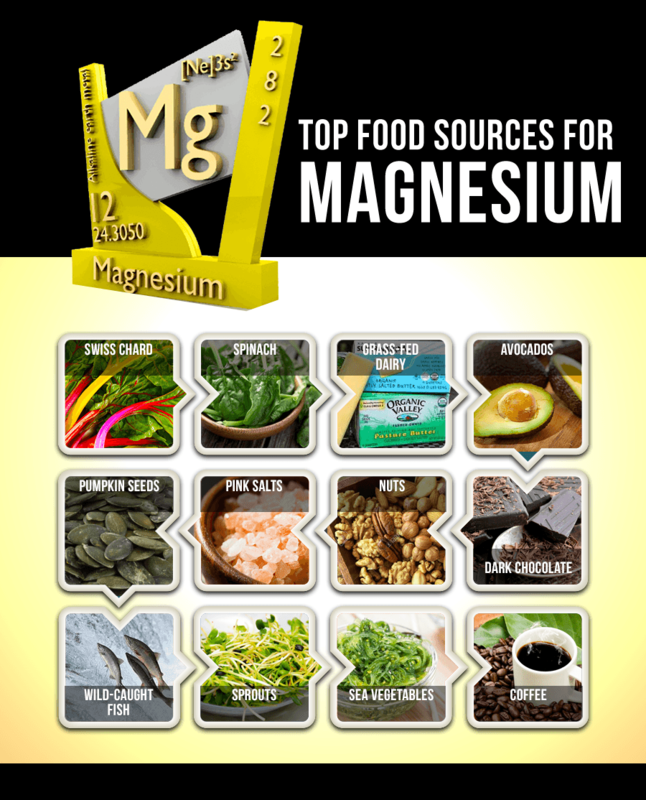 What form of magnesium occurs in food? I would much prefer to get magnesium (and all other nutrients) as naturally as possible (in as natural a form as possible, and preferably in food). If it is deficient in our food supply, is there a supplement form of magnesium that is the same form as that in food? The L-threonate option sounds interesting, but as it is synthetic and hasn’t even been around very long, I am a bit hesitant. So I’d like to continue to explore a more natural approach (IF one is available) before resorting to a synthetic approach. I hv avm in left brain, bleedg fm aneurysm, undergone 2 rounds of radiotherapy to shrink avm. Now condition stabilised, taking medications propranalol daily for headaches n sleep. Do u think I can try magnesium l threonate supplements? I am worried it may give me more headaches. Your reply is much appreciated. Hey Nancy, there would be no harm in trying it starting with one scoop a day. Is there any advantage of the powder form of Brain Calm Magnesium over capsule form? Yes the powder form is easier for the body to absorb than the capsule form when it comes to magnesium. Any chance, that Brain Calm Magnesium will help with muscle cramps associated with Donepezil 10 mg? I personally take it every day and recommend the same for almost everyone! I suffer from anxiety, depression and OCD. I had traumatic experience in the past. Currently taking anti depressant. Is there anything you can recommend? I want to take holistic approach so looking for something natural. Thank you very much..
Hey Gary, you will likely want to work with a trauma specialist for this. 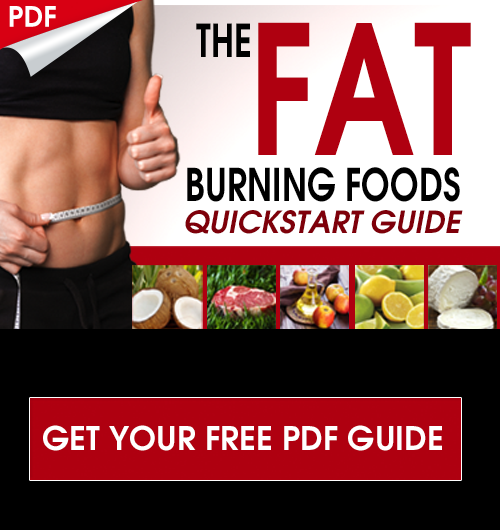 Healthy dietary and lifestyle strategies can help as well, you can email our health coach Michael at michael@drjockers.com if you are interested in putting together a plan! I’ve been taking magnesium for a while now and one of the other benefits that I’ve noticed is that it stopped my restless leg syndrome. What do you think of EarthWater featuring… “Fulvic Acid” a substance vital to human health? Thanks for your input. I think fulvic acid is great Dianne! Glad to hear you are feeling the difference! How much magnesium and what type is needed for someone dx’d with mild cognative dementia? Hello Dr Jockers, Can’t praise magnesium highly enough -it’s wonderful stuff. Started firstly with the oxide, but wondered about getting the runs. Changed to glycinate which was fine initially, but had joint pain. Am now taking MSM and the difference is amazing. There is occasional pain but with gentle exercises such as the cat-cow stretch, I’m doing OK. Thanks for such an informative site. All the very best to you. Great to hear that Susan! Blessings to you! Great to hear that! You can do up to 1.5 grams/day or until she hits bowel tolerance (loose stools) and then back down. Can I take a low dose of magnesium citrate with magnesium L-threonate? I have diverticulosis and have constipation concerns.